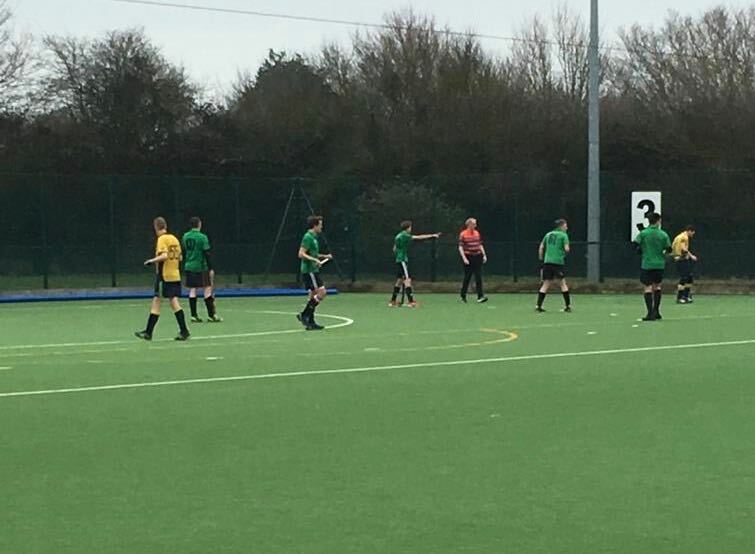 Men in green grind a win out at Worthing. The 3s travelled to Worthing optimistic they could return to winning ways after last week's disappointment. An earlier than normal start and a long journey for some meant that the Lewes team started slowly and struggled to get the ball moving at the pace they have become accustomed to. Lewes failed to convert 2 or 3 chances in the first half, some shots significantly more wayward than others. However, a swift Denham, Casselden, Plail, Harvey movement on the counter allowed Lewes to sneak into the lead before the end of the first half. A ‘back to basics’ team talk with emphasis on using the attacking width recharged the men in green. From the pushback, Lewes dominated the first 15 minutes of play quickly upgrading the score to 4-0. 2 goals for Plail and 1 for Eddie Casselden stood Lewes in good stead. Worthing remained an attacking threat with some direct and physical play. A misdemeanour in the D and a signature footballer yelp & dive resulted in a questionable flick decision against goalkeeper Stan Hughes. Worthing converted to make it 4-1. A solid away win resulting in a 9 point lead being maintained at the top of the table. A big thanks to George Martin for running the subs and managing the team. MOM: Rich Pulley - mischievous in attack and solid defending.